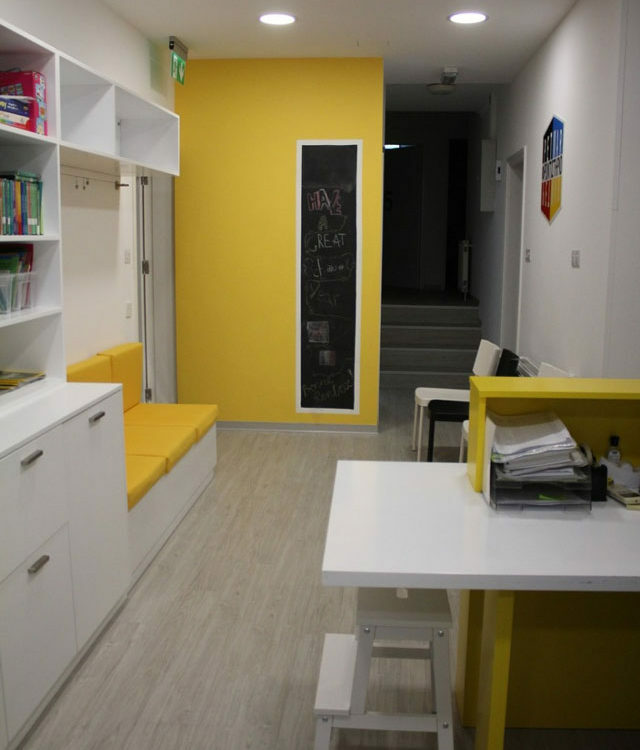 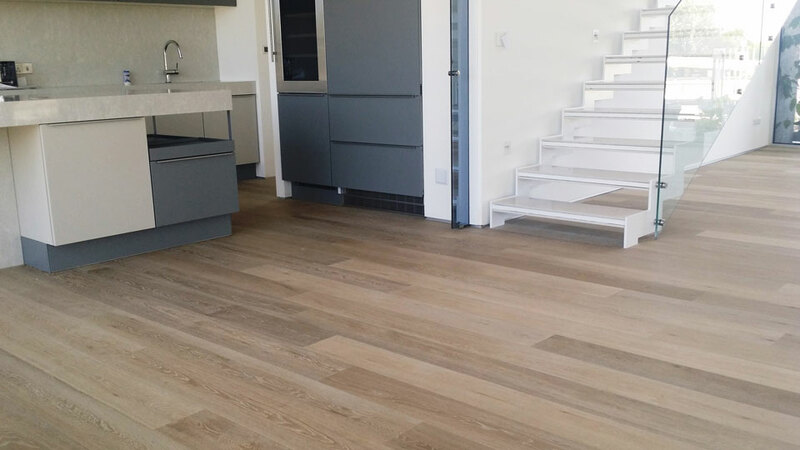 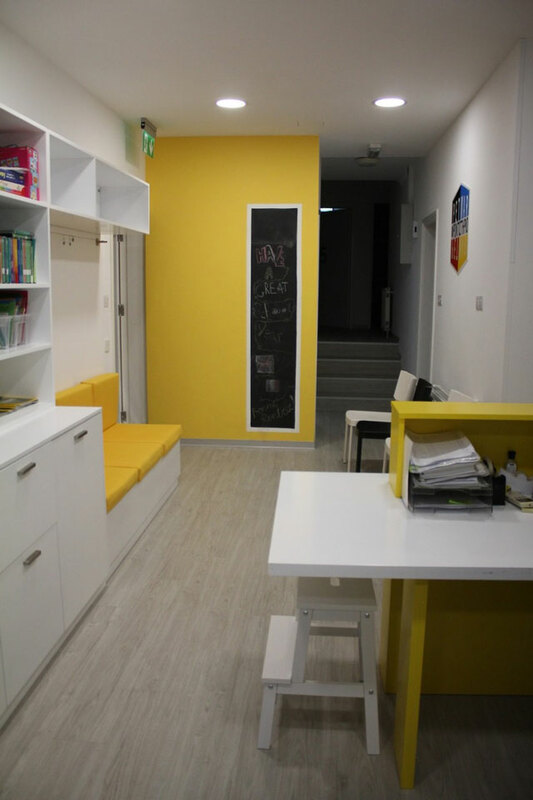 Renovation with LVT flooring by Virag for Petmar private institute in Strovolos. .
One more of our Residential projects at a fantastic residence in Deftera graced with Lalegno Engineered parquet flooring. 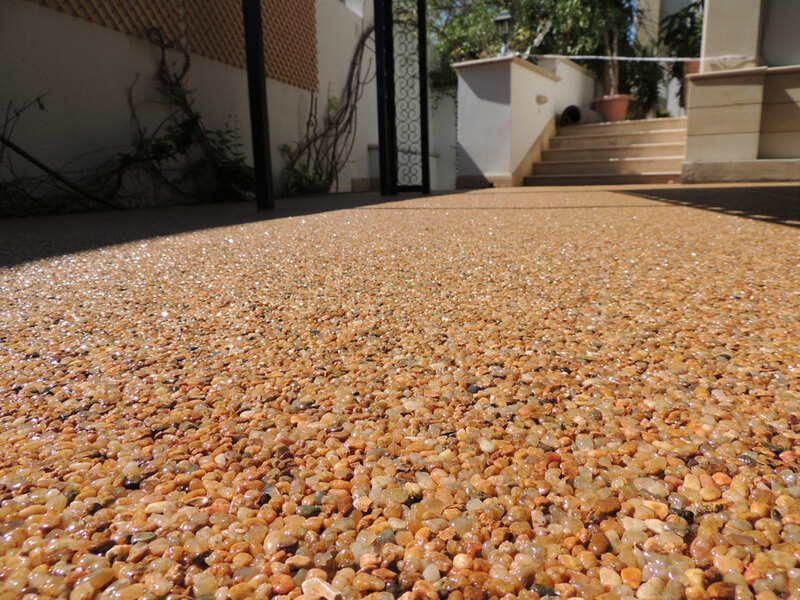 STRIZO stone carpet for the outdoor area of a Private residence Larnaca. 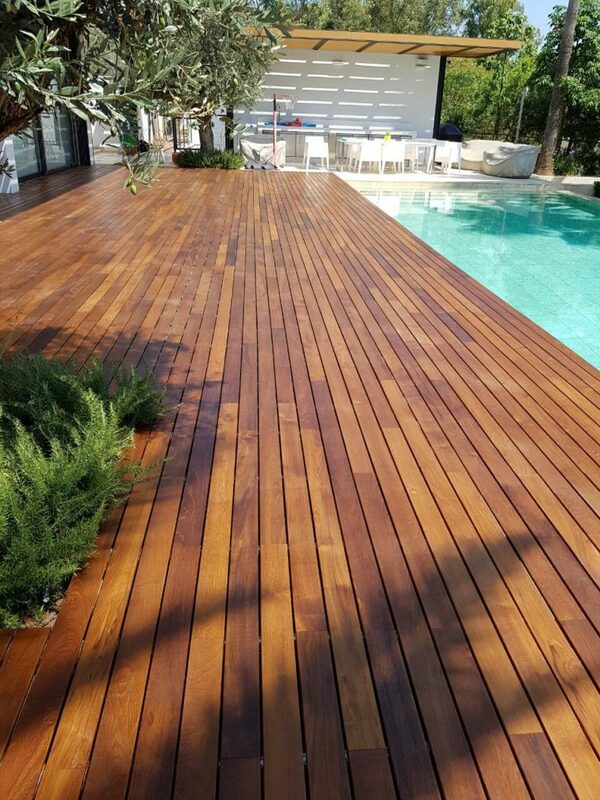 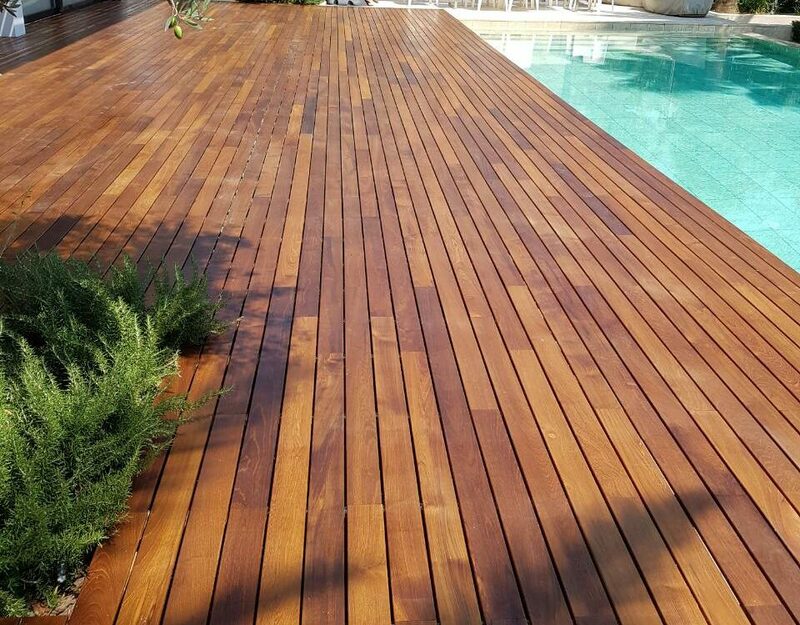 Ravaioli Teak Burma deck poolside at a Private residence in Nicosia. 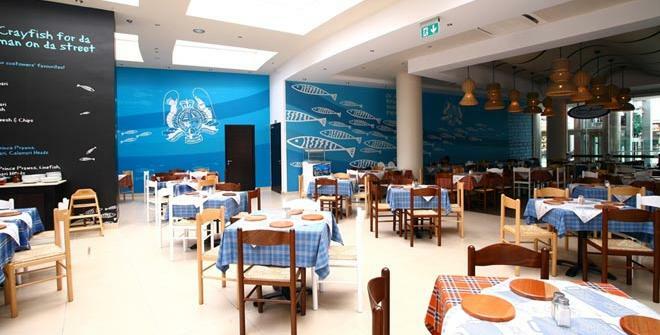 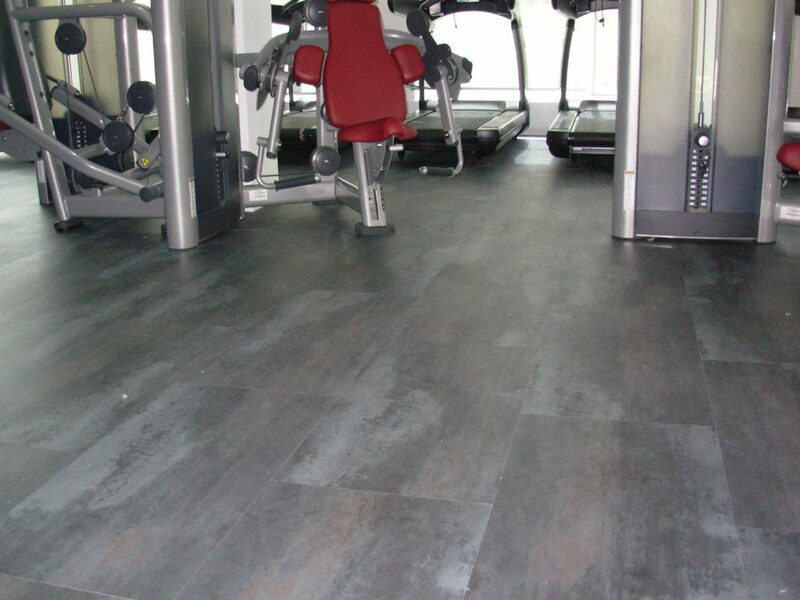 GRABO sport gym flooring & Tackdry tiles VIRAG applied to the Hilton Park gym Nicosia.